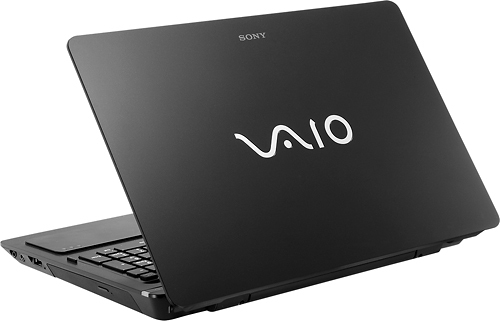 The Sony VAIO F Series is a 16.4-inch laptop that's loaded with features and offers good performance. 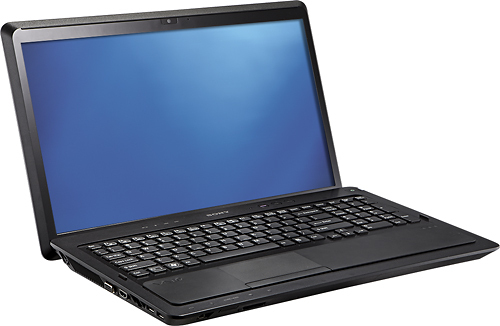 It has a 1080p HD screen, a Blu-ray player, a speedy Intel Core i7 CPU and 6GB of RAM. 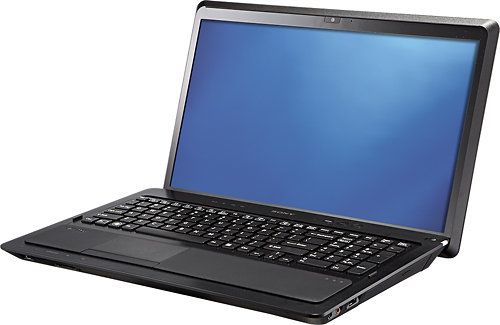 You'll get good, playable graphics performance, but the keyboard and touchpad hold this laptop back from being the best-of-the-best. 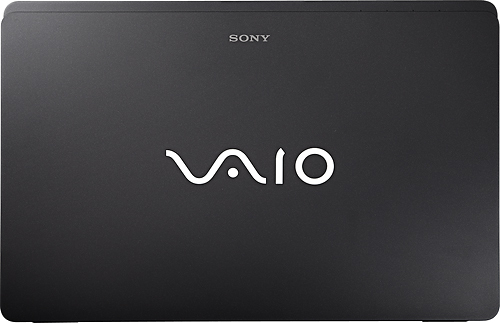 There's a lot of win in the $1,399 Sony VAIO F. In addition to a vibrant 16.4-inch 1080p display, it packs a solid performance punch, has a compelling suite of multimedia software, and a Blu-ray DVD burner. Still, it can take a toll on your wallet. 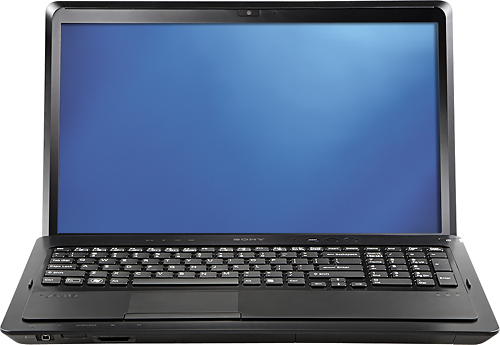 The Dell XPS 15 offers the same processor and GPU--but 8GB of RAM and a 500GB hard drive and arguably better sound--for $1,099. 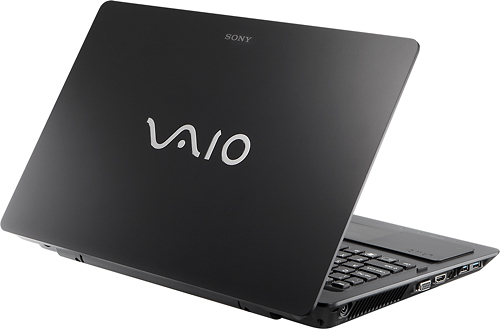 Overall, though, the Sony VAIO F will be a hit for those who create or consume massive quantities of multimedia.